Barworks, who own a host of bars and pubs across London, will be serving Haggis, Neeps & Tatties from Monday 22nd to Saturday 27th next week in celebration of Rabbie Burns. 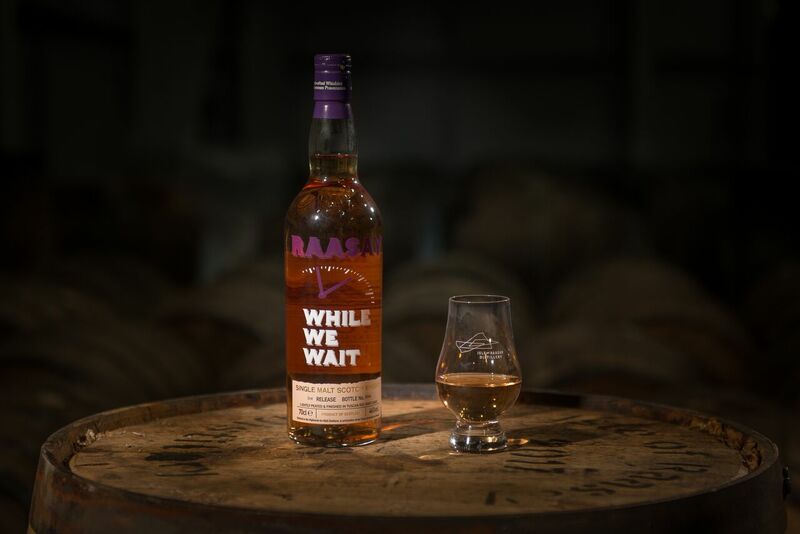 What’s more, included in this special menu is a 35ml dram of R&B Distillery’s Raasay While We Wait a lightly peated single malt with a fruity notes and a heather hue. This Scottish treat is £15 and available at all the following sites: Slaughtered Lamb, Exmouth Arms, Well & Bucket, Harrild & Sons and Singer Tavern. On Burns Night itself, Harrild & Sons will be hosting a celebratory three-course traditional supper, coupled with Scottish cocktails which includes the Grain & Ginger a of R&B Distillers' Borders Single Grain Scotch Whisky with fiery Ginger Ale. £45 a head including some fantastic whiskies.